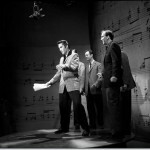 The Dorsey Brothers “STAGE SHOW”- CBS Studio New York-28.01.1956r. 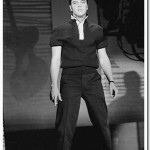 San Diego, California – 03.04.1956r. 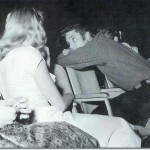 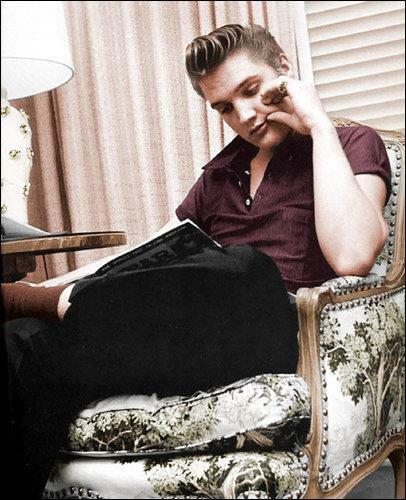 Fontainebleau Hotel, Miami – 26.03.1960r. 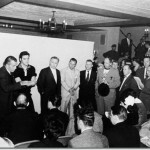 Screening – May 12, 1960. 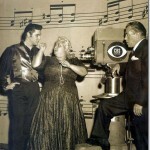 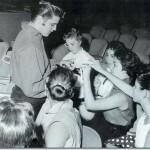 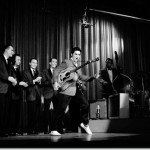 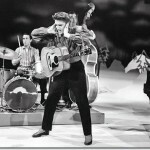 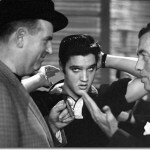 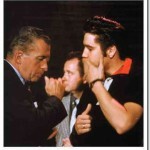 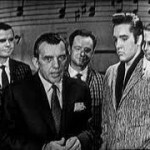 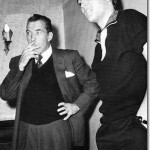 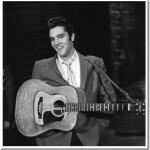 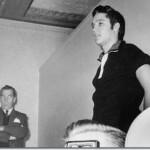 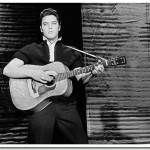 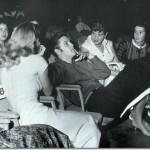 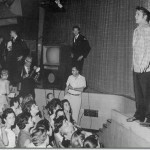 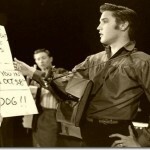 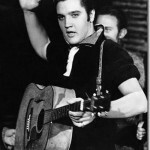 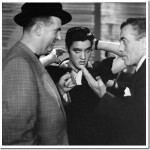 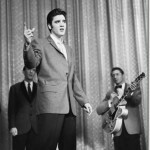 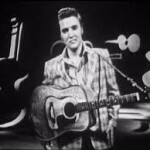 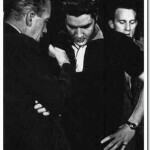 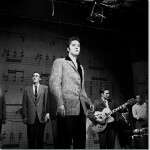 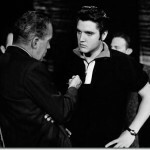 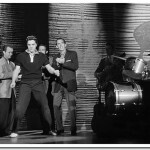 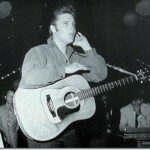 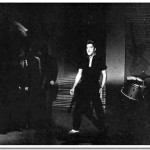 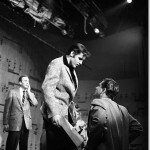 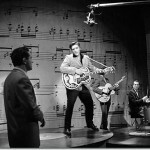 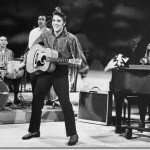 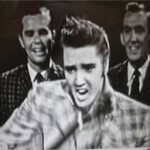 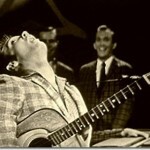 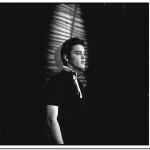 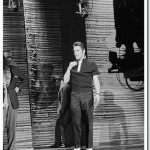 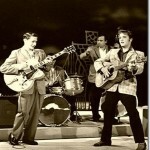 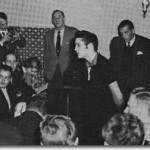 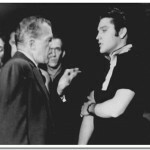 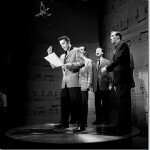 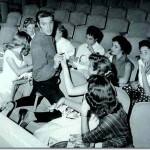 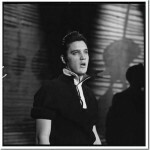 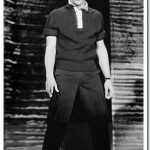 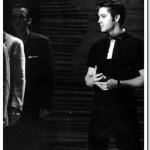 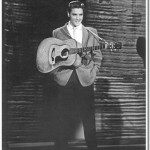 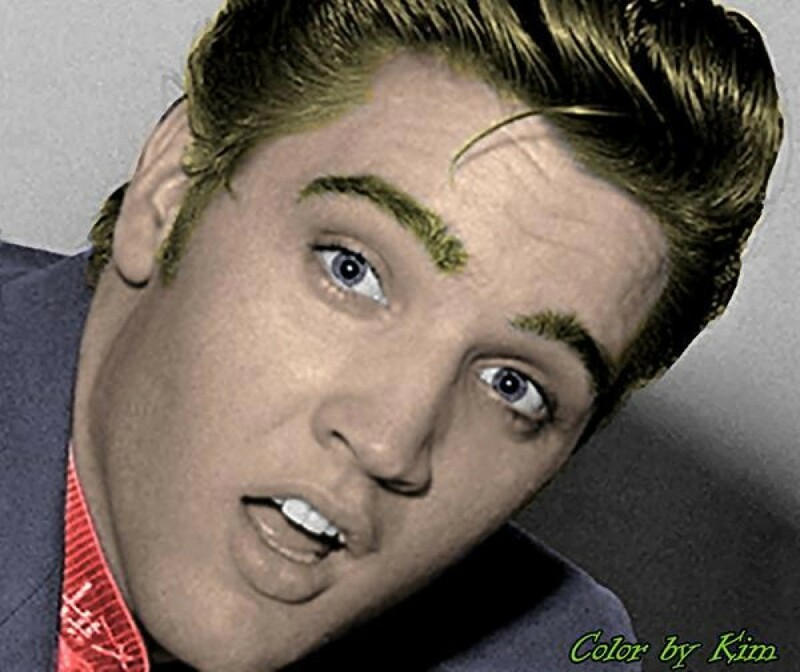 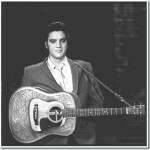 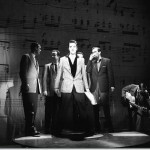 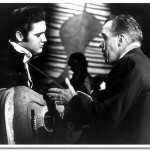 As of December 1955 Elvis had still not made an appearance on national television. 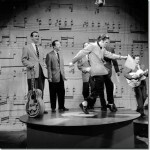 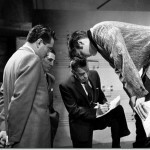 His manager Colonel Tom Parker negotiated a deal through Steve Yates with CBS’s “Stage Show” for four appearances on the show in January 1956 at $1,250 each and an option for two more at $1,500 each. 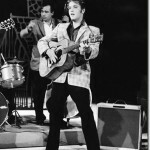 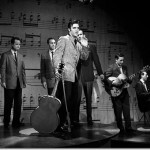 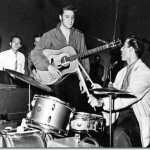 For these appearances the band rented instruments in New York while Elvis associates Red West and Gene Smith transported the band’s own instruments to the next concert appearance using a pink trailer that Elvis’ father Vernon had built for this purpose. 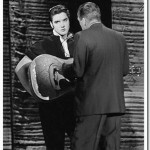 After the fourth “Stage Show” the rented standup bass that Bill Black had enthusiastically played had to be repaired. 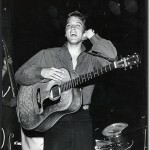 Bill had broken the neck, sound post and the back of the instrument. 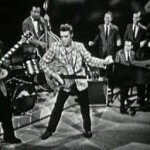 The repairs cost $32.96.